This February we are going start a dance course with 9 classes on `how to dance with anyone at any party`! Wait, what is this about? In the session you will learn different way how to connect with your dance partner and to the music. 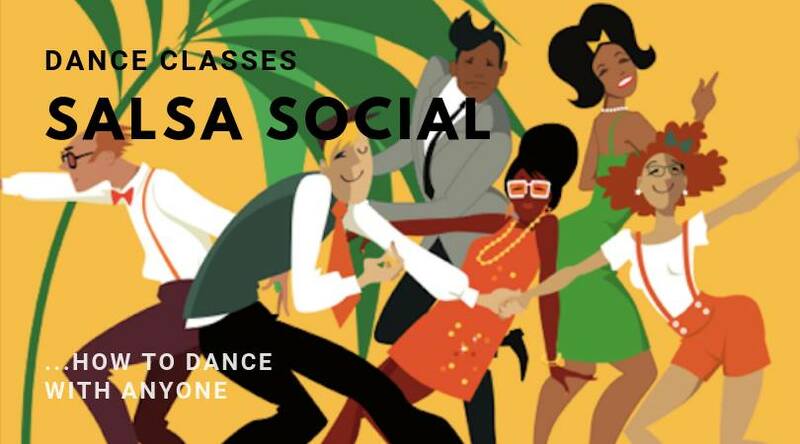 The feeling of dancing together and enjoying the music is priority, but of course you will also get some useful tips and ticks to improve and sharpen your Salsa skills. It´s an open level, anybody is welcome! Beginners to professionals - if you enjoy Caribbean music and dance - that`s your class! No. But bring all your friends! to let us know that your coming! Sliding Scale Price —The lowest fee is for people with very little or no income, the highest fee is for those with a regular, mid-range income. Consider your own resources, how you wish to (re)distribute, and pay accordingly. Alternative arrangements are always possible, just ask!